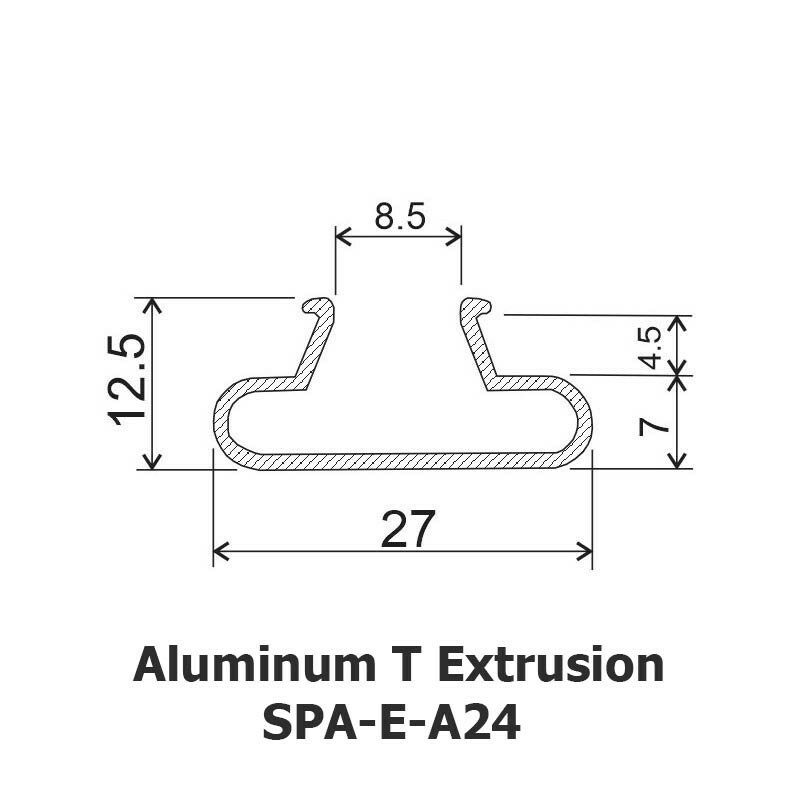 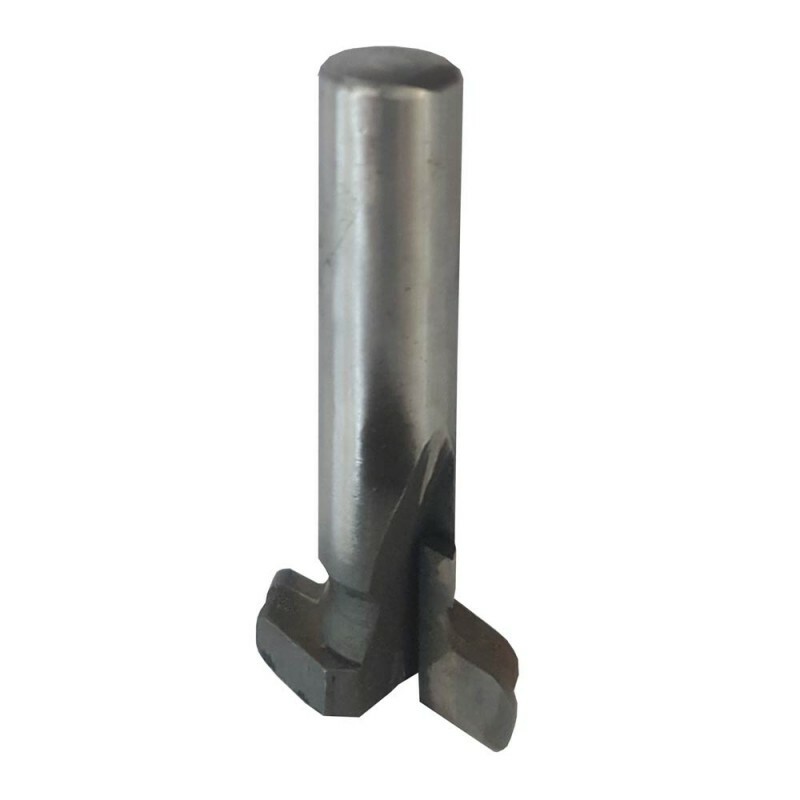 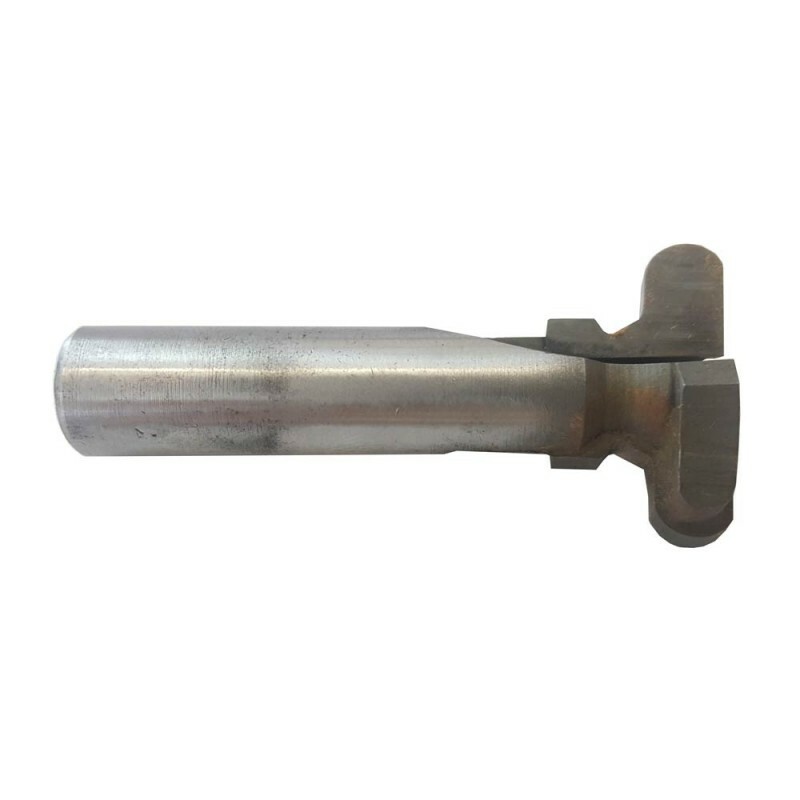 T-slot Router bit to suit Slatwall Aluminum T Extrusion. 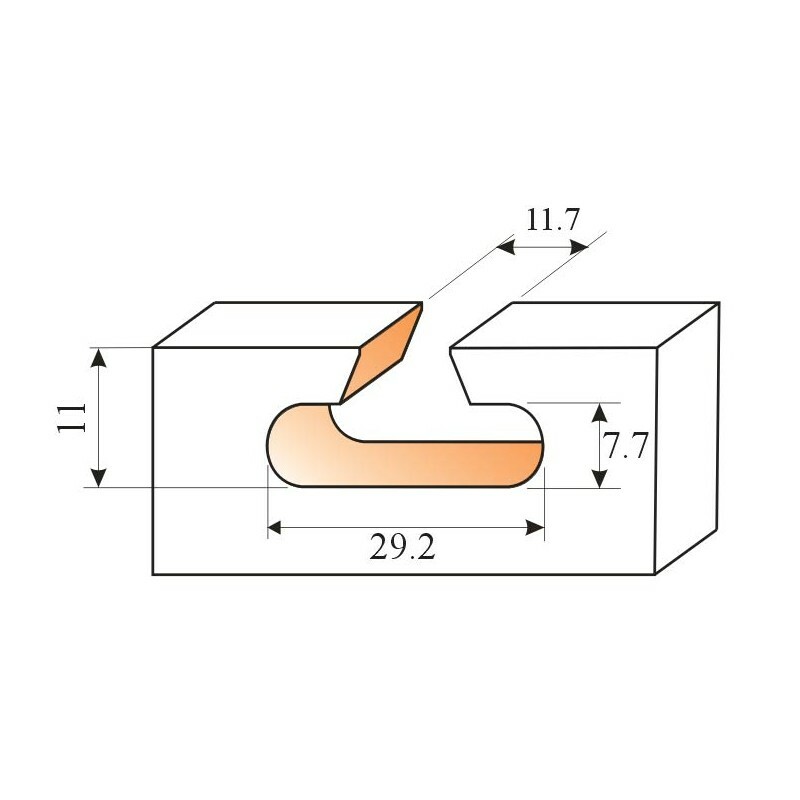 Used to run t-slots in panel product like melamine etc. 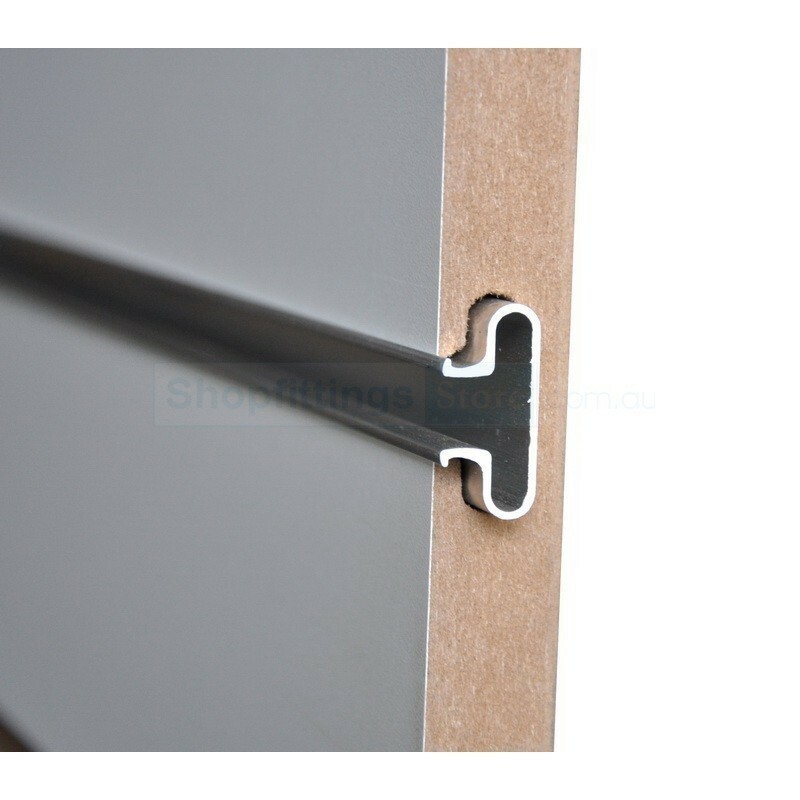 to create slatwall - to install hooks/brackets directly into slot or for aluminium slatwall stripping.